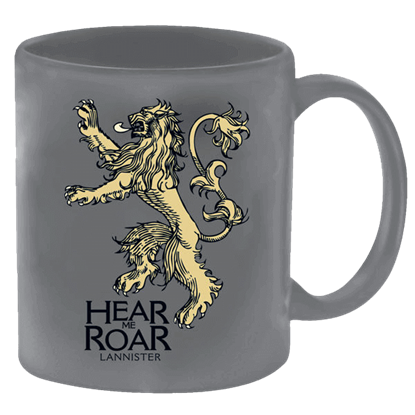 Dragons remain notable for their size and reptilian appearance, often appearing with fierce majesty. 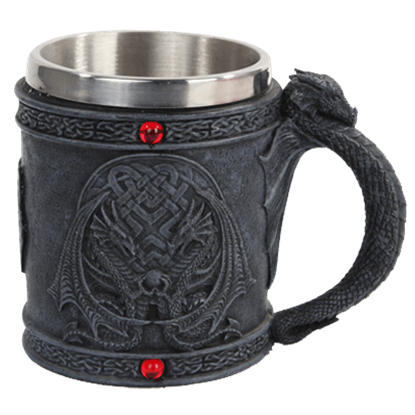 The Celtic Dragons Mug displays two dragons clutching an orb among a Celtic knotwork pattern. 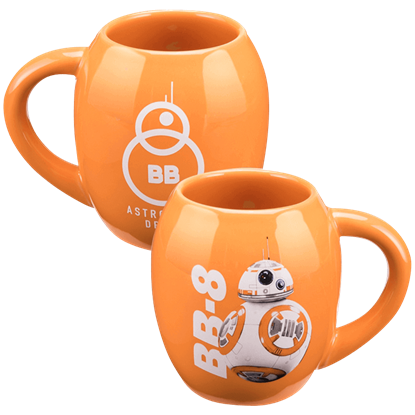 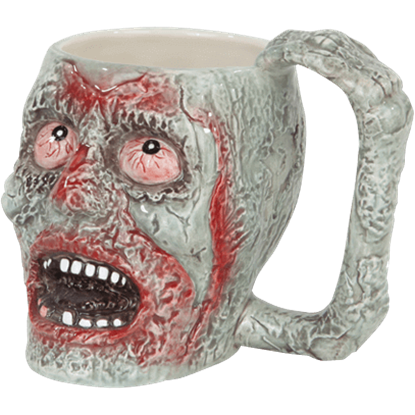 New and longtime fans of the ever-popular Doctor Who TV show are sure to enjoy the unique look of this collectible mug! 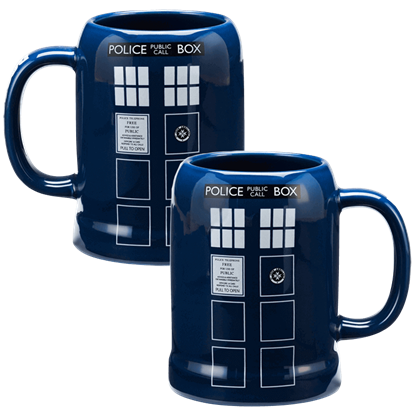 The Doctor Who TARDIS Tall Mug makes a great choice for enjoying a generous portion of your favorite drink. 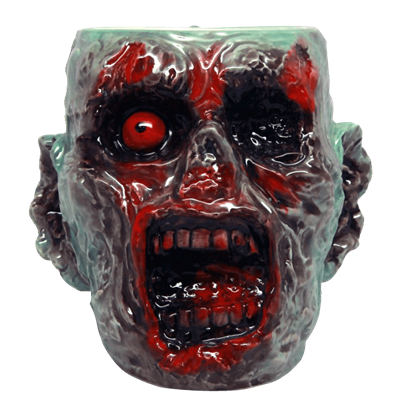 Dont Blink! 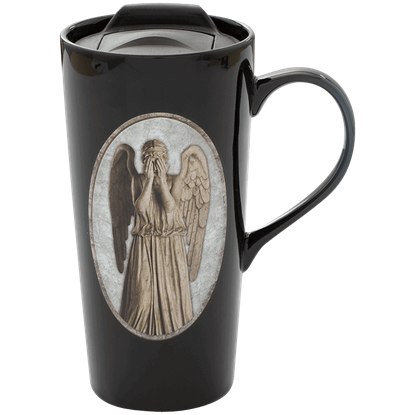 This Doctor Who Weeping Angel Heat Reactive Travel Mug displays this dire warning that changes to an image of a predatory Weeping Angel reaching out with sharp claws and fangs when the mug is filled with a hot liquid. 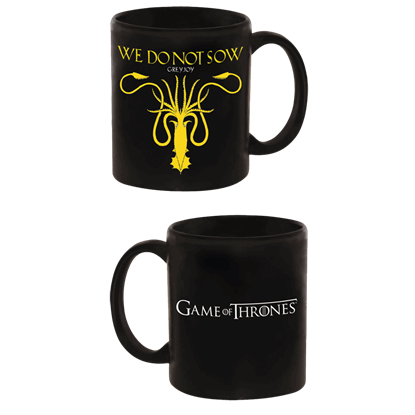 The word Dragon references its serpentine qualities as seen in some of the oldest depictions of the creature. 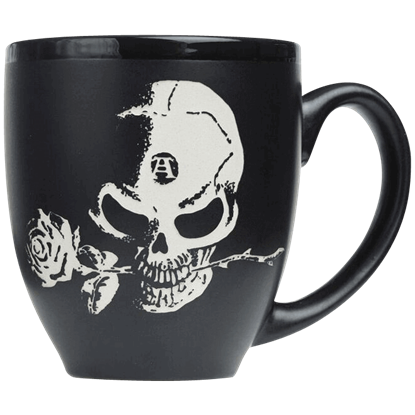 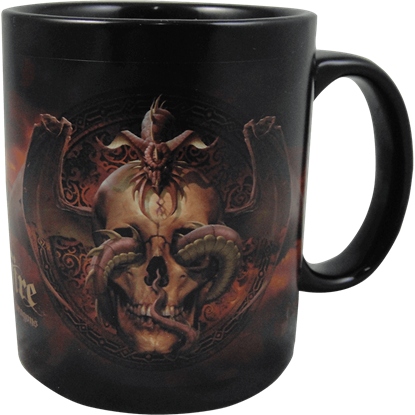 The Dragon Pentacle Mug displays a dragon that weaves its sinuous form through the bars of a pentacle. 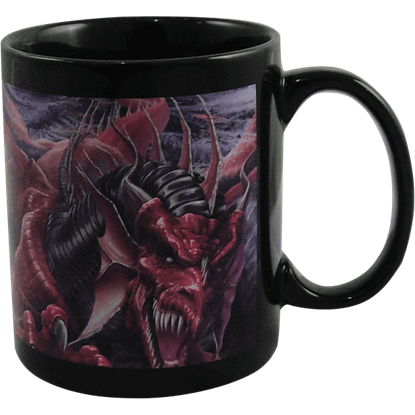 If you enjoy the dark and sinister side of fantasy and wish to enjoy your morning cup of coffee in style, then look no further than the Dragons Dissent Ceramic Mug by Tom Wood, which features an exceptionally detailed dragon graphic. 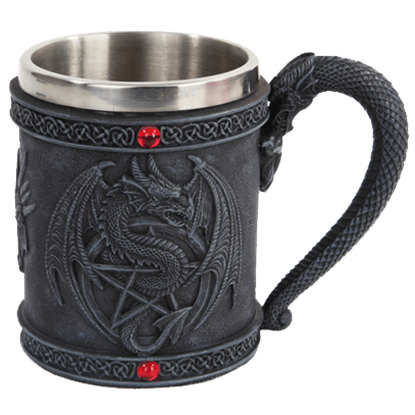 Crafted for individuals who love dark fantasy and are fascinated with mythical beasts, the Dragons Night Ceramic Mug by Tom Wood is a functional ceramic drinking mug which features a stunning depiction of a dragon.